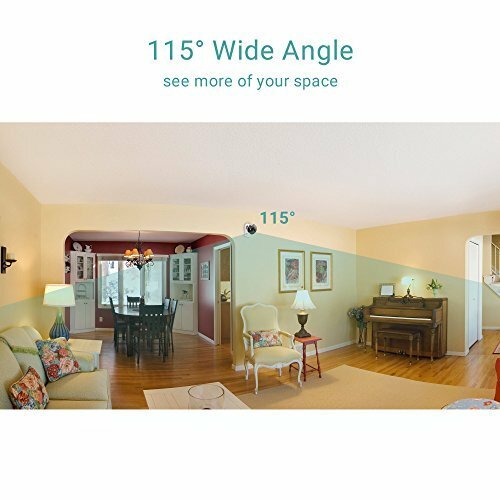 √ True 720p HD, 115° Wide Viewing Angle - 115° angle lens lets you see more of your space in true 720p without ever having to pan or tilt. Equipped with automatic IR LED, you can even remotely check if your baby is sleeping well or not during the night! 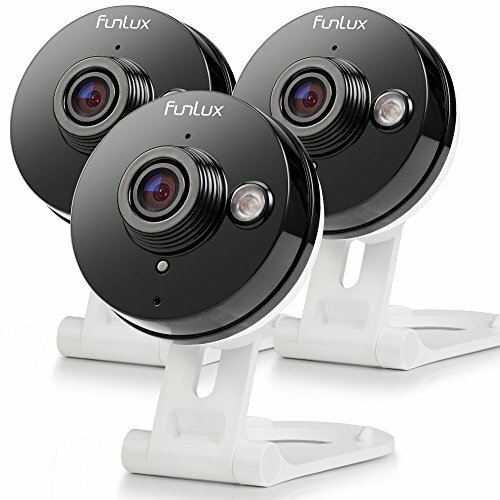 Purchase Funlux Wireless Two-Way Audio Home Security Camera (3 Pack) Smart HD WiFi IP Cameras with Night Vision at Discounted Prices ✓ FREE DELIVERY possible on eligible purchases. 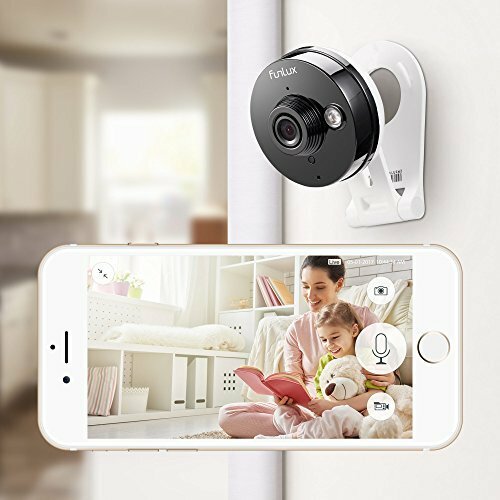 √ Two-way Audio - Funlux security camera lets you communicate with your loved ones with built-in speaker and microphone. You can also share your device to families and friends, take and record photos to save sweet memories! √ Motion Detection - You will be notified with push alerts on your phone when motion is detected, enjoying peace of mind! Customize motion detection area and schedule notification time through Fulnlux app so that you can focus on things that are truly important! √ Free Cloud Service: All users are eligible for a 1-month free cloud of our 7 day cloud recording plan. Cloud Service requires no subscription and no credit card credentials. With the plan, you can review, save, and share footage at any time, and reduce false alerts with cloud intelligence. √ Please contact us via Amazon Message for any questions. You'll get 60-Day Money Back Guarantee, 2-Year Limited Warranty, Lifetime US-Based Tech Support! Note: These cameras are for indoor use only.